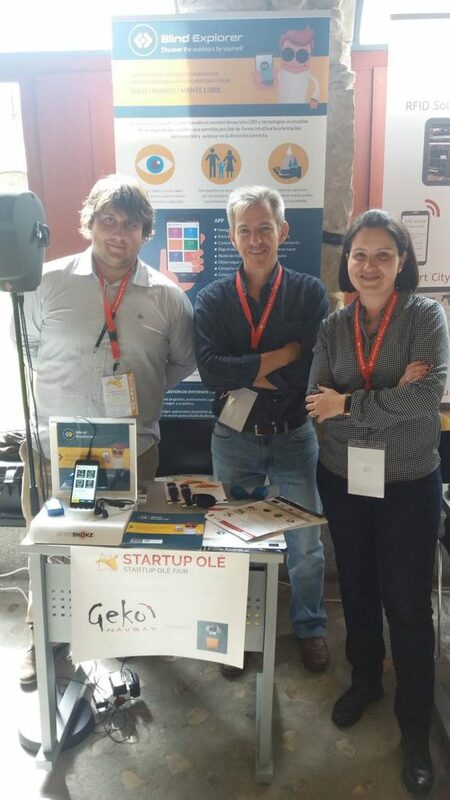 On the 26 and 27 of April, representatives of Tecnalia, on behalf of OD&M Platform attended the Startup Olé faire in the University of Salamanca. Startup Olé has been a unique event to drive entrepreneurship through effective collaboration among all the key players in the tech ecosystem. A Startup fair has been held in the event where innovative startups had the opportunity to showcase their portfolio of product s and technologies. 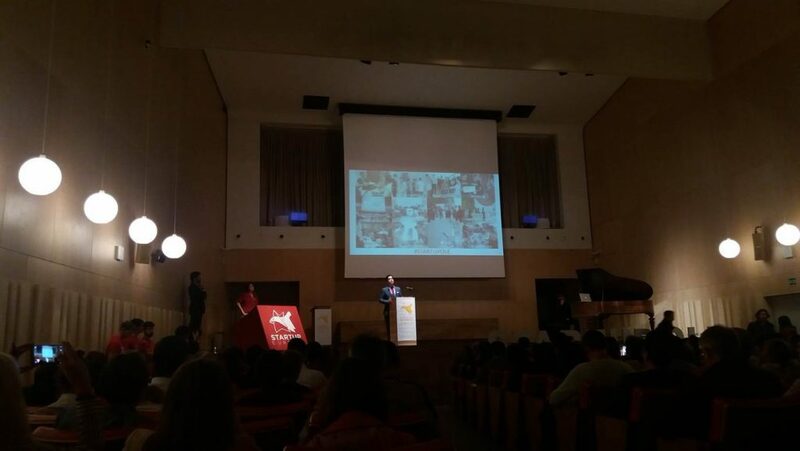 The mission of Tecnalia’s representatives in the event was to disseminate the project and raise awareness on the Maker ecosystem and its importance for the manufacturing sector among all the key relevant players that attended the event. Several face-to-face interviews with innovative startups where held in the event in order to disseminate and raise awareness on OD&M Platform project. 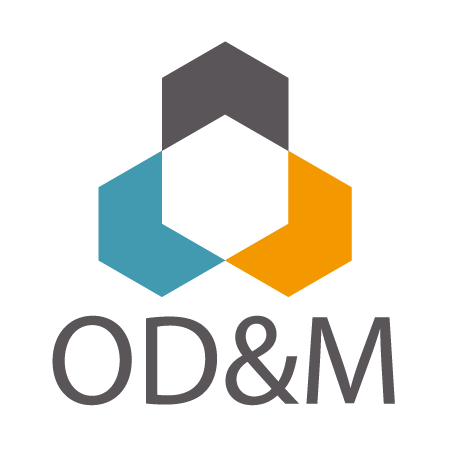 Very inspiring startups at Startup Olé were interested in OD&M Platform project. 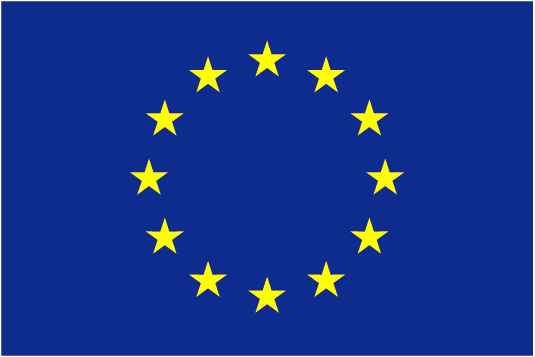 In the picture, GEKONAVSAT and Kyneo.eu working on the GNSS of the Things concept. Kick-off the Startup Olé event on the 26th of April.